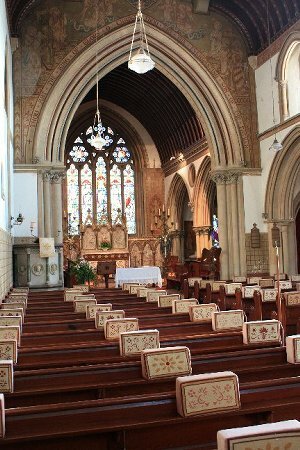 Just a reminder that there is no morning service at Nocton on Sunday 12 August as we will be joining St Andrew's Potterhanworth at 11 am for their Festival Service with Bishop David. There will however be an evening service that day at Nocton - the first of our monthly "Breathe" services. Please see the "Message" page for more information!